An ongoing challenge for Western aid projects in the Third World is that all too often results do not meet expectations. 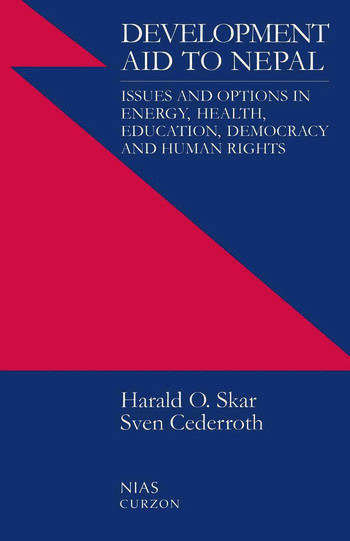 Determined to address this issue at the outset before committing greater sums to its aid to Nepal, in 1996 the Norwegian Foreign Ministry commissioned an extensive analysis of development needs and concrete aid achievements for that country. Now substantially reworked and expanded with data not previously available to international scholars, this study of the energy, health and education sectors in Nepal - as well as the situation there of democracy and human rights - will be of especial interest to researchers and NGOs working in the area.